Whether you are organizing a big party, a high school reunion, or a work project, sending an email to a whole group of people at once is an efficient time saver. Take a couple of minutes to set up a mailing list in Yahoo Mail just for this purpose. 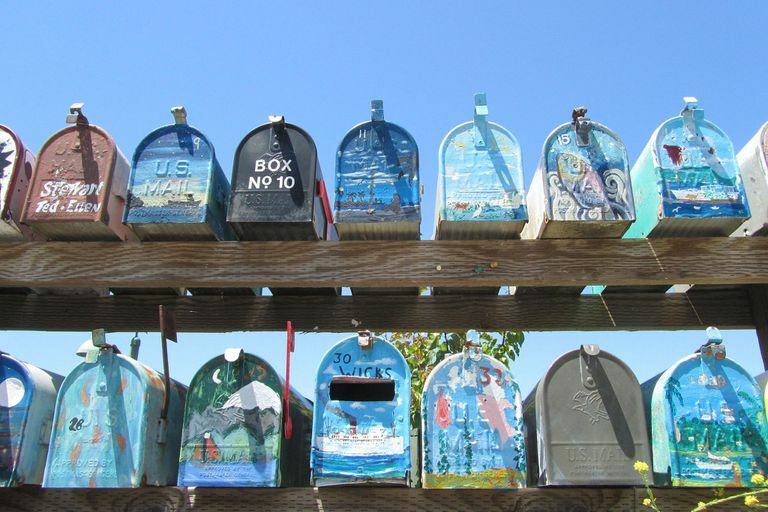 After you set up the mailing list, you're ready to send your first group email. Click the Contacts icon at the top of the Yahoo Mail screen. Click New List in the left panel. Type a name for the list and click Enter. Click All Contacts in the left panel. Drag and drop contacts onto the new mailing list. Yahoo Mail automatically replaces the list name with all the list members' email addresses and distributes the message to them. The list of individual recipients is not disclosed to others who receive the message.